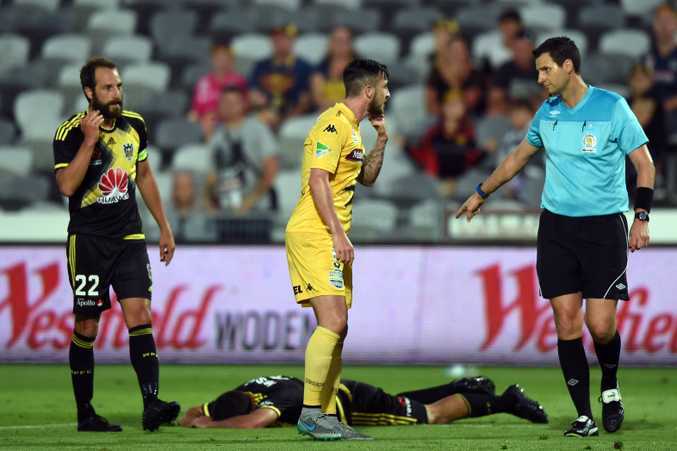 IT DEFIES belief the Central Coast Mariners are even considering appealing the eight-match ban handed down by Football Federation Australia to Roy O'Donovan for headbutting Wellington's Manny Muscat. In fact, if the club had any gumption it might have even thought about adding its own sanction to the suspension, rather than complain about the disciplinary panel's punishment being too harsh. Of course, the club has a right to appeal. But after not even hiring a lawyer for the disciplinary hearing on Wednesday night, I am not sure what chief executive Shaun Mielekamp expects from the FFA if the club does indeed choose to fight O'Donovan's ban. 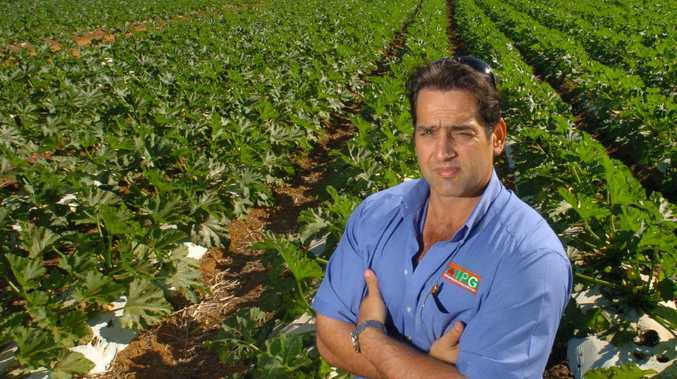 "We are extremely disappointed at the decision," Mielekamp said after Wednesday's hearing. "The disparity in sanctions issued for this match highlights the flaws in the system. "The media circus around the incident has had a high impact on the result and we will look at our various avenues for appeal." I do agree that maybe Muscat got off a little lightly and should have probably got double the two-match suspension he got for the two elbows to O'Donovan's face, which prompted the Irishman's reaction. But, by the same token, comments from former Socceroo and ex-Sydney FC coach John Kosmina and Wellington coach Ernie Merrick should give the Mariners a clue as to what most people thought of the incident. Kosmina said that if O'Donovan had done that on the streets he would have been sent to jail, while Merrick said the headbutt took football "back to the dark ages". If both of those respected figures of the Australian game are reacting like that, then surely the FFA has got it right with O'Donovan. Some have compared the incident to Kevin Muscat's horror tackle on Adrian Zahra in 2011, which ended in an eight-match ban for Muscat and a full knee reconstruction for Zahra. While there is no place in the game for tackles such as that one, some would argue they are part and parcel of the game. Headbutting is not part of the game and should not be tolerated. Even O'Donovan's half-hearted apology earlier in the week was a bad look. "We've got a lot of young fans in the A-League and the Central Coast Mariners and it's not what their parents want them to see and not the Roy O'Donovan I want people to see either," he said, before adding: "I walked away and had a player run into my direction, I leaned my head in and I've reacted to it. He's gone down like a movie star there. He should get an Oscar for that. He timed it perfectly." That lack of remorse should have seen him outed for the rest of the season. Danny Vukovic: Nine months and three months suspended for striking a referee. Tiago Calvano: Eight games and four suspended, holding the referee. Kevin Muscat: Eight games, serious foul play. 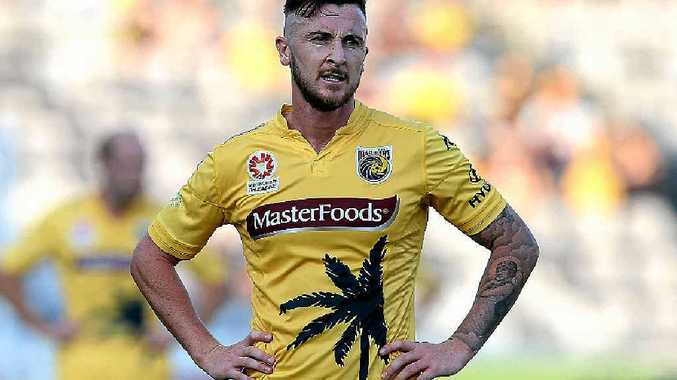 Roy O'Donovan: Eight games, headbutting. Ney Fabiano: Six games, spitting.